Abslom Hinshaw, head-of-household, age 80, born Aug 1819 in North Carolina; both parents born in North Carolina; married 53 years; farmer; owns farm. Eliza Hinshaw, wife, age 70, born Oct 1829 in North Carolina; both parents born in North Carolina; married 53 years; 5 children, 4 living. 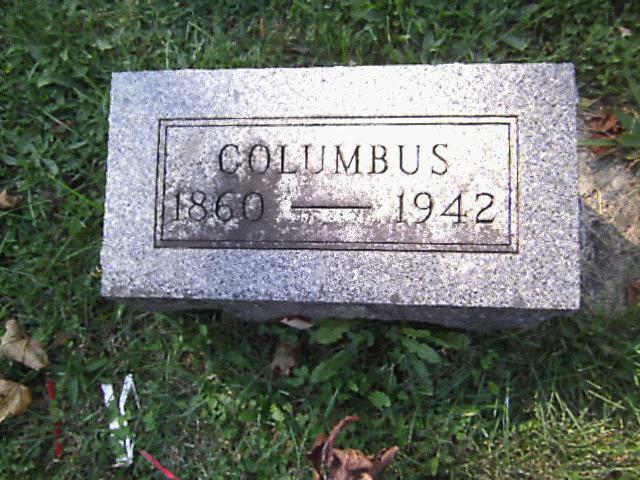 Columbus Hinshaw, son, age 39, born Oct 1860 in Indiana; both parents born in North Carolina; married; farmer. 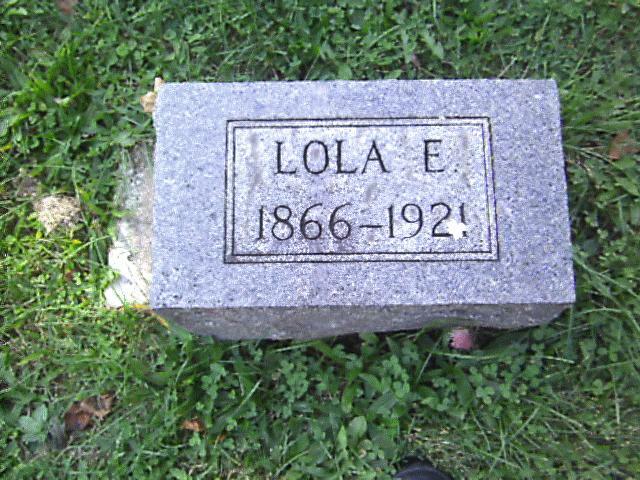 Lola E. Hinshaw, daughter-in-law, age 33, born Aug 1866 in Indiana; father born in Indiana; mother born in Maryland; married 15 years; 2 children, 2 living. Herbert H. Hinshaw, gran-son, age 12, born Nov 1887 in Indiana; both parents born in Indiana; attended school. Frank Hinshaw, gran-son, age 6, born Aug 1893 in Indiana; both parents born in Indiana; attended school. Hinshaw, Columbus, head-of-household, age 62, born in Indiana; parents born in U.S.; owned home; occupation: farmer, general farm. Hinshaw, Lola E., wife, age 53, born in Indiana; father born in Indiana; mother born in Maryland. Hinshaw, Frank, son, age 25, born in Indiana; parents born in Indiana; single; occupation: none. Ellis, Frances, help, male, age 18, born in Indiana; parents born in Indiana; occupation: laborer, on farm. Hockett, Catherine, aunt, age 65, born in Indiana; parents born in Maryland; widow. Hinshaw, Columbus, father, age 80, born in Indiana; father born in North Carolina; mother born in Indiana; widower. Hinshaw, Columbus, father, age 79, born in Indiana; completed 8th grade; on Apr 1 1935 was living in the same house. 1900 census, Washington Twp., Randolph County, Indiana; (district 129). 1900 census, Washington Township, Randolph County, Indiana; ED 129, sheet 1B, dwelling #17. 1930 census, Washington Township, Randolph County, Indiana; roll T626-624, ED 17, page 2A-2B, line #50, dwelling #40, family #40. 1900 census, Washington Twp., Randolph County, Indiana (district 129). 1920 census, Washington Township, Randolph County, Indiana; roll T625-464, ED 159, page 16A, line #29, dwelling #434, family #435. Indiana Marriages, 1845-1920; http://www.ancestry.com (county bk page 21). 1940 Census, Washington Township, Randolph County, Indiana; roll T627-1089; ED 68-17, page: 3A, line #34, household #53.